Weedit-it Collective Association marijuana collective services are always fast and always discreet. We are a non-profit medical marijuana collective, fully compliant with the California Attorney General Guidelines, Proposition 215 & Senate Bill 420. Weedit-it Collective Association member based marijuana collective, is formed for the mutual benefit of patient members and articles of incorporation are on file at the Secretary of the State of California office. Weedit-it Collective Association facilitates the collaborative efforts of patient members, including agricultural production of medicinal cannabis and the allocation of costs and revenues. We do not collect donations in exchange for marijuana, but we collect a transaction fee for providing services for our patient members. Weedit-it Collective Association works with medical marijuana farmers all over California who cultivate only the best medicine for our patient members. When you become a member of Weedit-it Collective Association you can be assured you're going to receive the very best service and the best medical marijuana grown in the great state of California. If you would like to become a member of Weedit-it Collective Association and obtain our services for medical marijuana today, please fill out our membership application. If you are having trouble filling out the membership application, call us and we can help you with the process. 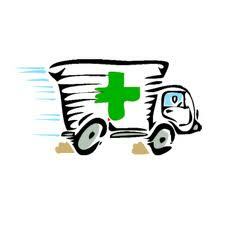 Our drivers will deliver your medical marijuana very discrete right to your home or office location. 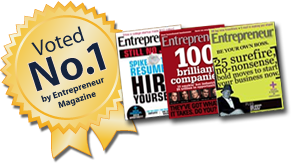 Orders are typically delivered within one hour after verification. Weedit-it Collective Association services are legal under California law for medical cannabis patients with valid medical physician letters of recommendation and 100% safe. All you need to do is follow the instructions below and you can receive your medicine today, in most cases in as little a 1 hour. Becoming A Member Takes Two Minutes. Please fill out the online application, click here.